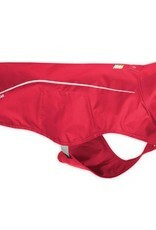 The Ruffwear Sun Shower is a weatherproof dog raincoat built for the trail. 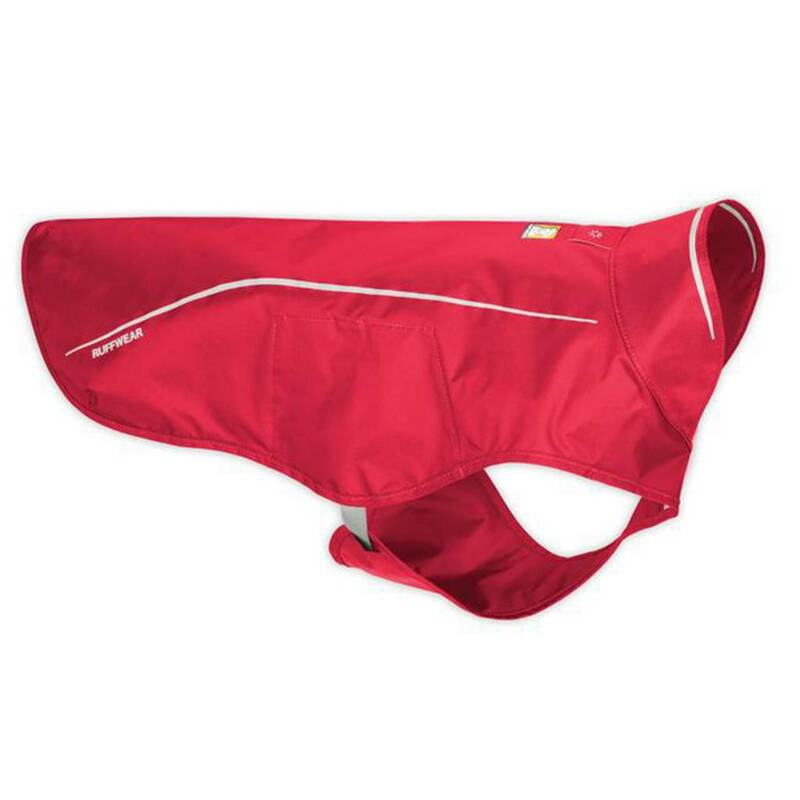 Waterproof fabric helps extend adventures into wet weather by keeping dogs comfortable. Non-insulated design allows for use in warm climates and can be worn over insulating layers for cold climates. Full coverage minimizes wet, muddy dog cleanup.